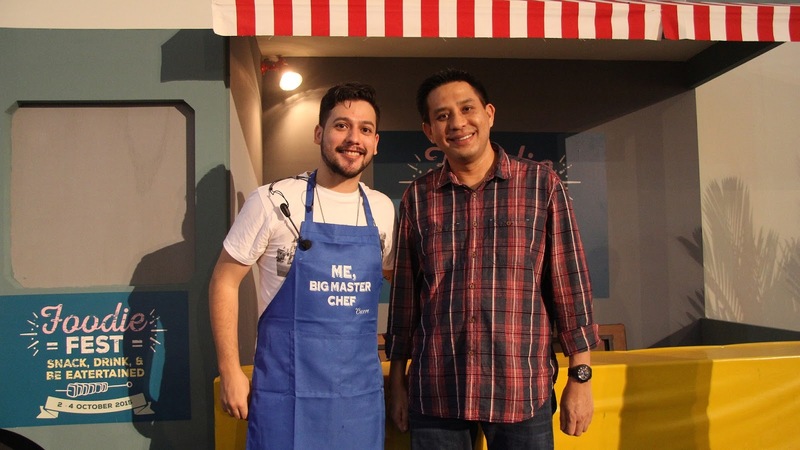 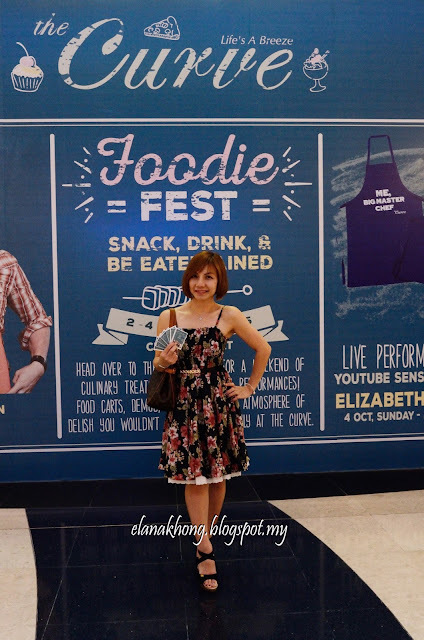 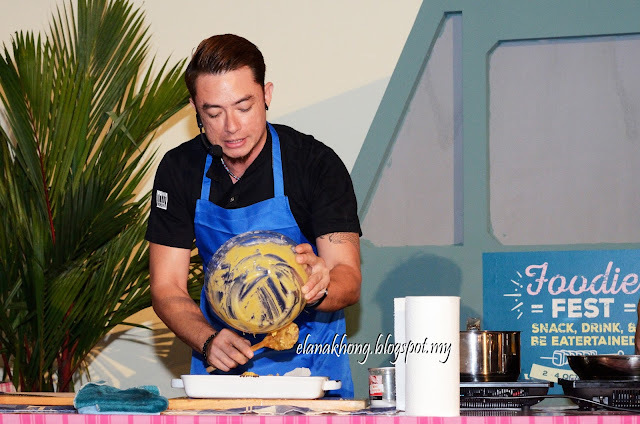 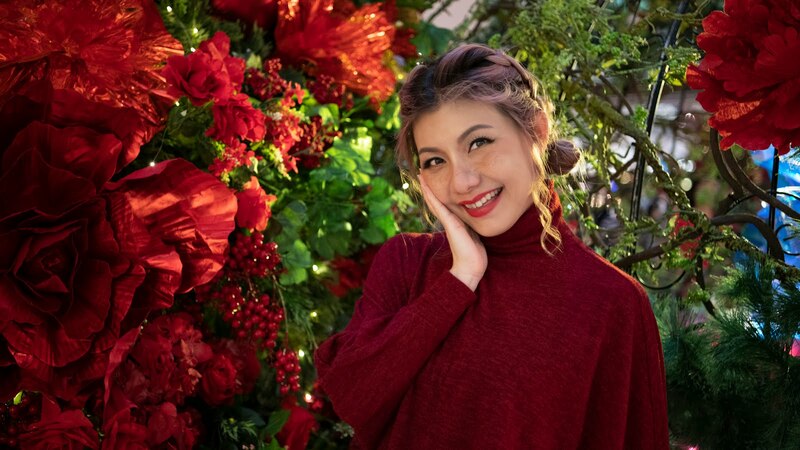 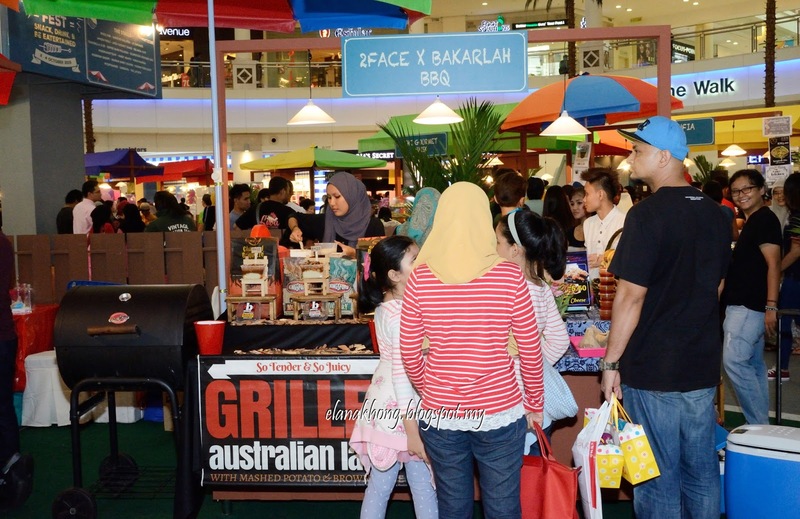 For the first time ever, the Curve organised its Foodie Fest to a great success as shoppers and families of all ages were treated to three whole days of great street style food, exciting cooking demos by Malaysian Celebrity Chefs and delightful entertainment. 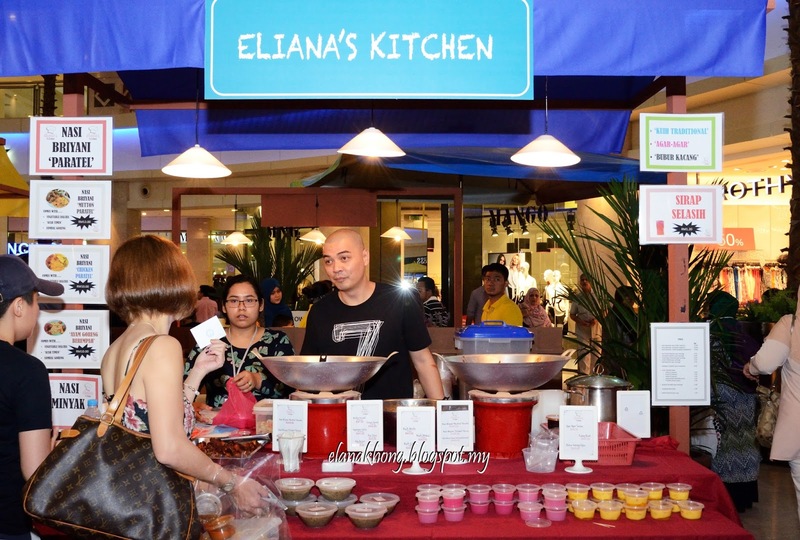 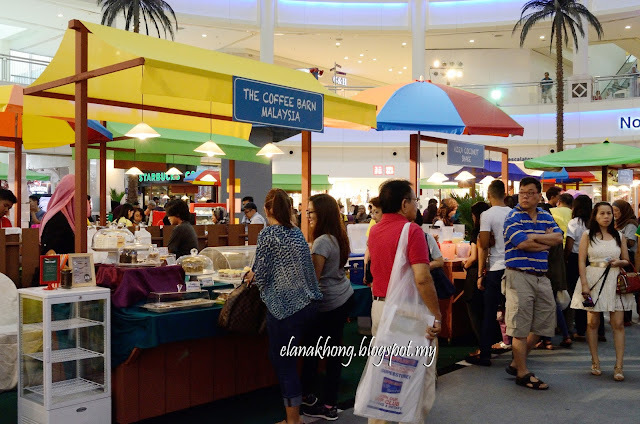 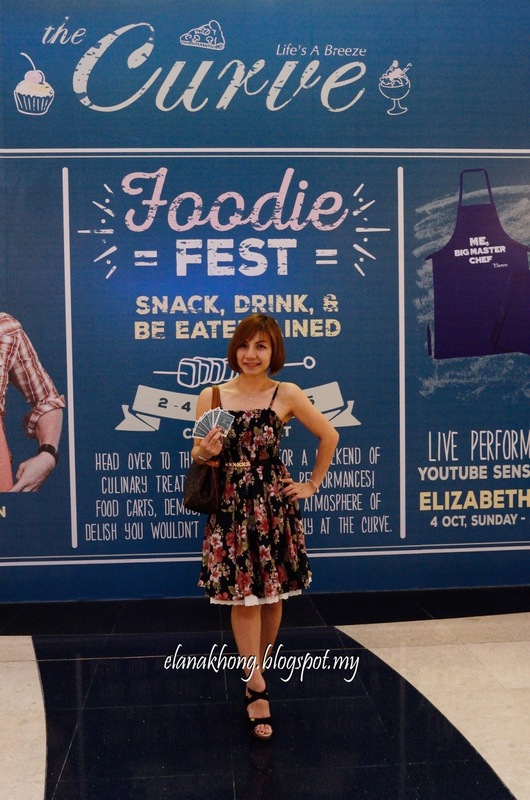 Patrons got to choose from 18 stalls at the Centre Court which offered a wide range of dishes, drinks and desserts. Various cuisines were made available ranging from local, western and even fusion to cater to Malaysians from all walks of life. Chef Nik Michael Imran demonstrated how easy it was to whip up Caesar Salad, Chicken Kari Kapitan and fusion Pandan Crème Brûlée. 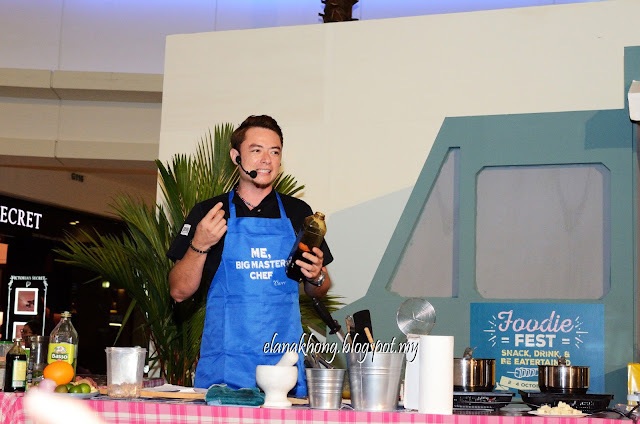 Meanwhile, Chef Sherson presented an exciting cooking demo of some of his favourite recipes Kacang Pool with Poached Egg, Fried Bread, Pan Fried Miso Orange Cod with Jumbo White Asparagus and White Chocolate Blondie. Lucky members of the crowd even got the chance to taste the scrumptious dishes prepared by the multi-talented chefs. 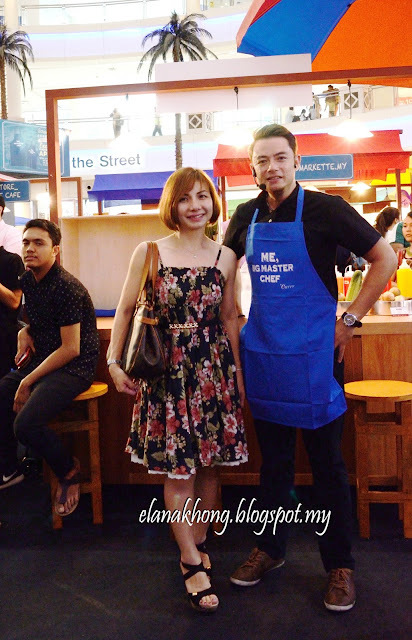 Picture opportunity with Chef Sherson. 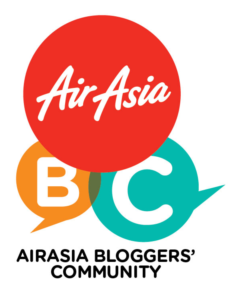 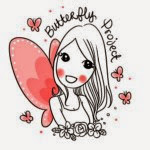 Till then, stay tuned for The Curve latest event by following them now.